In order to pass the Adult-Gerontology Clinical Nurse Specialist (ACCNS-AG) Exam, you will need to prepare in advance by studying the material as well as taking practice tests to judge your preparation. Our Adult-Gerontology CNS practice test will show you if you are prepared for your exam! During the official exam, you will have 3 1/2 hours to complete a 175 multiple-choice test. The reason preparation is so important is that you have a large number of questions in a relatively small amount of time. 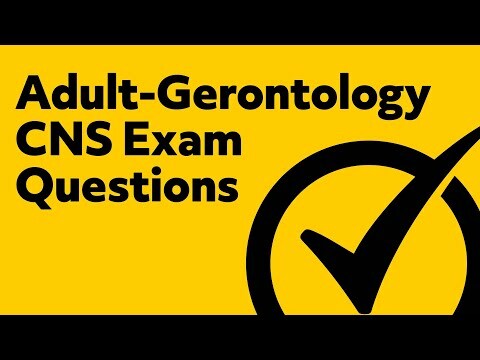 So, consider using the Adult-Gerontology CNS practice test to prepare yourself! Though you will answer 175 questions on test day, only 150 of the questions are scored while the other 25 questions are used for statistics to improve the test in the future. In addition, you will need 93 correct answers out of the scored 150 (62%) in order to pass. 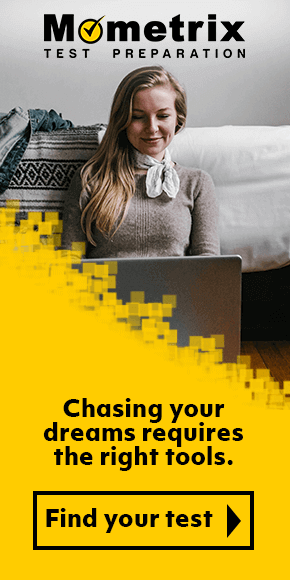 Scores will be presented to the applicant differently for those taking the written test compared to those taking the computer-based test. Written test results will delivered to candidates via mail in 2 to 4 weeks following the test. Results from the computer-based exam are available with a score breakdown on-site after the exam. The content covered in the ACCNS-AG exam is the same material you will see in our free Adult-Gerontology Clinical Nurse Specialist practice test, so try out some practice questions from our question bank below! Our customers love the tutorial videos from Mometrix Academy that we have incorporated into our Adult-Gerontology CNS Exam study guide. The Adult-Gerontology CNS Exam study guide reviews below are examples of customer experiences. They are comprehensive and packed with a wealth of information that I find very conducive to passing the exam. I am now confident that I can pass the exam with the information gained from studying these materials. I will highly recommend these products to anyone seeking to take the CNS exam. So far I have really enjoyed how the books are broken up into sections and easy to read. I look forward to taking the practice questions to help me understand where I need to focus further studying efforts. As a nervous tester, I also greatly appreciate the study and test-taking tips! Excellent review for the CNS exam! I have utilized these study materials everyday since I have received them. Of the multiple study materials, these are by far the most helpful materials that I have purchased. I think it’s an awesome study guide and tool. It’s very informative and detailed. This has been a great resource! I am scheduled to take my CNS certification exam soon and feel much more confident in my knowledge. 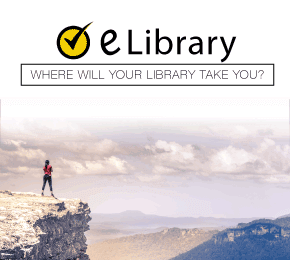 This is a great resource in preparation for the exam. I would recommend it anyone preparing for the exam. Clear, concise, easy to stay focused during reviewing. 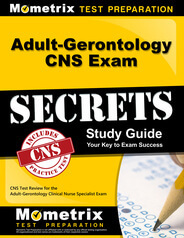 Learn more about the Mometrix Adult-Gerontology CNS Exam Secrets Study Guide. Learn more about the Mometrix Adult-Gerontology CNS Exam Flashcards.